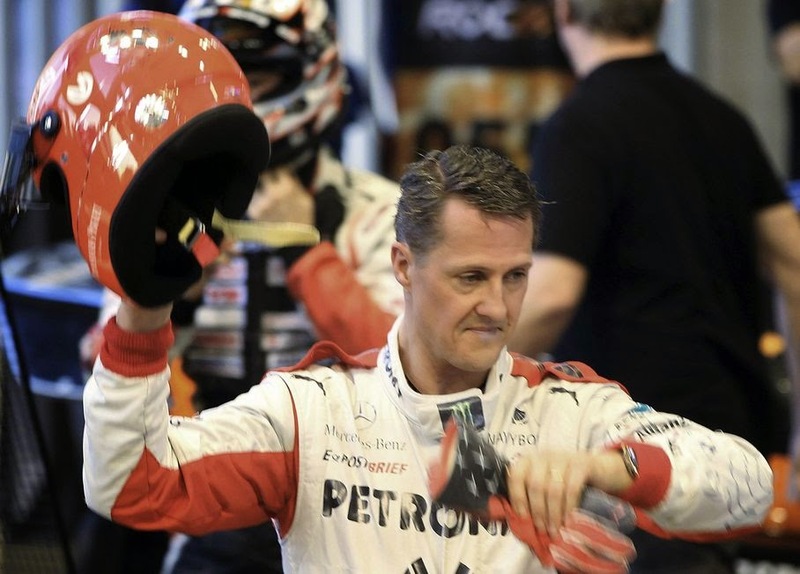 Nearly six months after sustaining serious head injuries in a skiing accident, seven-time Formula One champion Michael Schumacher left a French hospital on Monday and was transferred to neighboring Switzerland to continue his recovery. 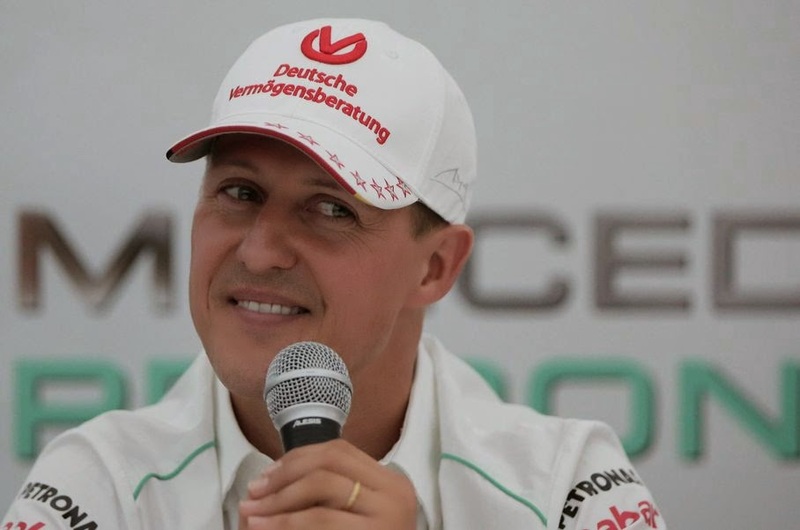 Schumacher "is not in a coma anymore," his manager, Sabine Kehm, said in a brief statement announcing that the German driver had left the Grenoble University Hospital, where he had been treated since his accident Dec. 29. Kehm gave no further details of his condition or medical outlook, saying only that he would "continue his long phase of rehabilitation." Schumacher left the Grenoble hospital Monday morning, said hospital spokeswoman Brigitte Polikar, who declined to give any details on his condition. 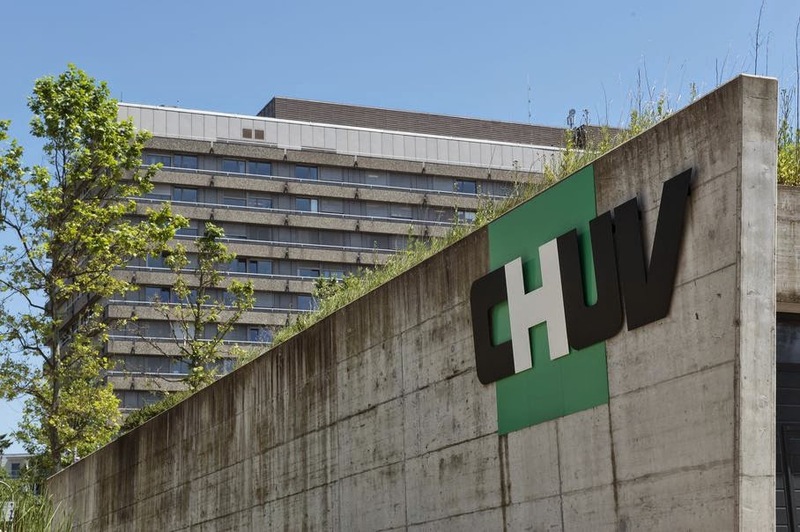 He was transferred to the Lausanne University Hospital, near the Schumacher family's Swiss home. Hospital spokesman Darcy Christen confirmed the 45-year-old German was admitted but stressed that the facility wants "to ensure that he and his family fully enjoy privacy and medical confidentiality." Schumacher's accident happened on a family vacation as Schumacher was skiing with his 14-year-old son at the Meribel ski resort in the French Alps. He hit the right side of his head on a rock, cracking his helmet. Doctors operated to remove blood clots from his brain, but some were left because they were too deeply embedded. 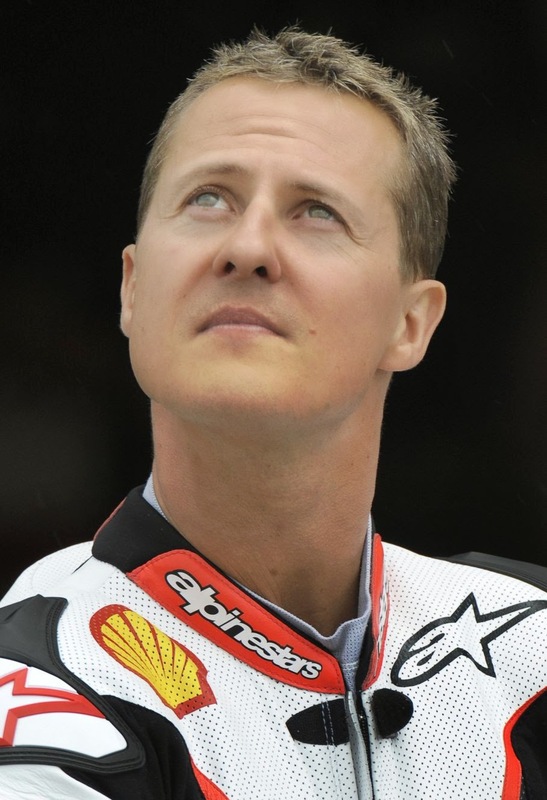 Schumacher's condition stabilized after he was placed in a drug-induced coma. In late January, doctors began the process of withdrawing sedatives to try to wake him up. 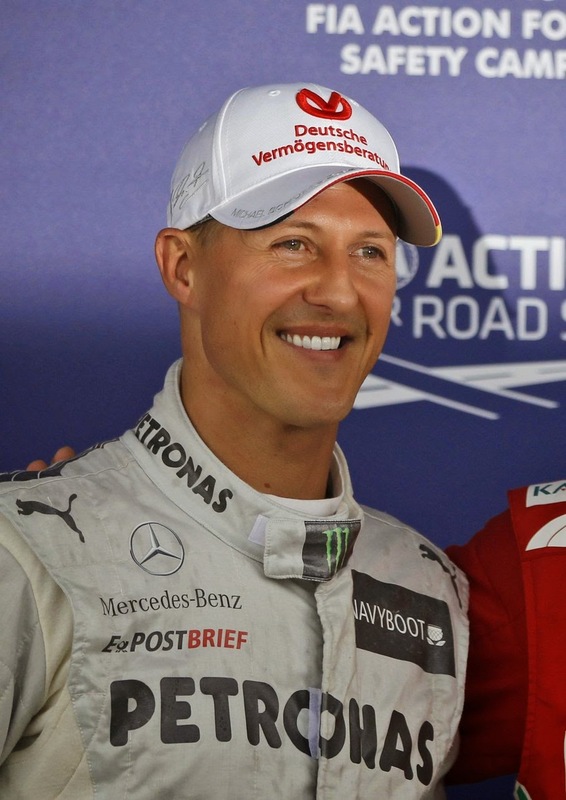 Over recent months, little information has been released on Schumacher's condition. Monday's announcement was the first substantial update since Kehm said in early April that Schumacher "shows moments of consciousness and awakening." The family "would like to explicitly thank all his treating doctors, nurses and therapists in Grenoble as well as the first aiders at the place of the accident, who did an excellent job in those first months," Kehm's latest statement said. "The family also wishes to thank all the people who have sent Michael all the many good wishes. ... We are sure it helped him," it added. "For the future we ask for understanding that his further rehabilitation will take place away from the public eye," it added. 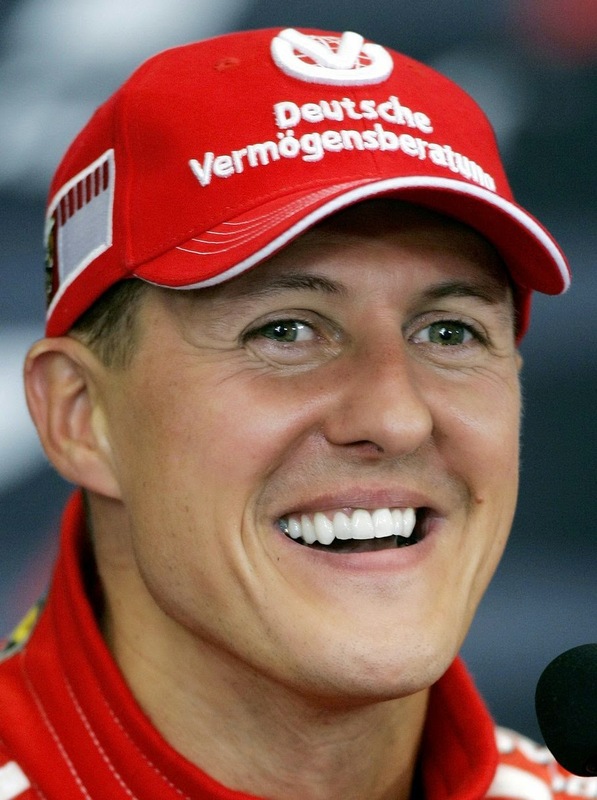 Much remains unclear about Schumacher's future as well as the length and extent of his recovery. 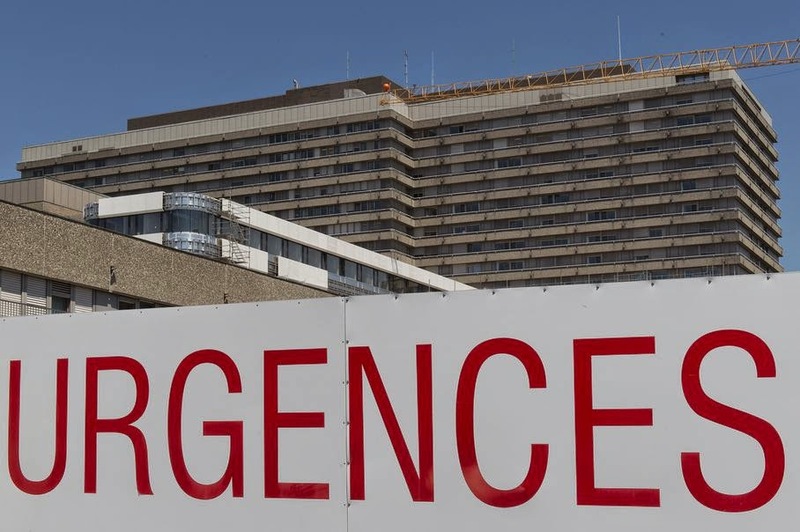 "If he's been released from the hospital he was in, it means he's able to support his own breathing and bodily functions," said Dr. Tipu Aziz, a professor of neurosurgery at Oxford University's John Radcliffe Hospital. The fact that Schumacher is going into rehabilitation "suggests there's been long-term side effects of his injury," he added. "With rehabilitation, they'll try to train him to cope with the disabilities that he's got to achieve as much life function as possible," Aziz said. "If he's had a brain injury, he may have weakness in his limbs secondary to loss of brain function. He may have problems with speech and swallowing." 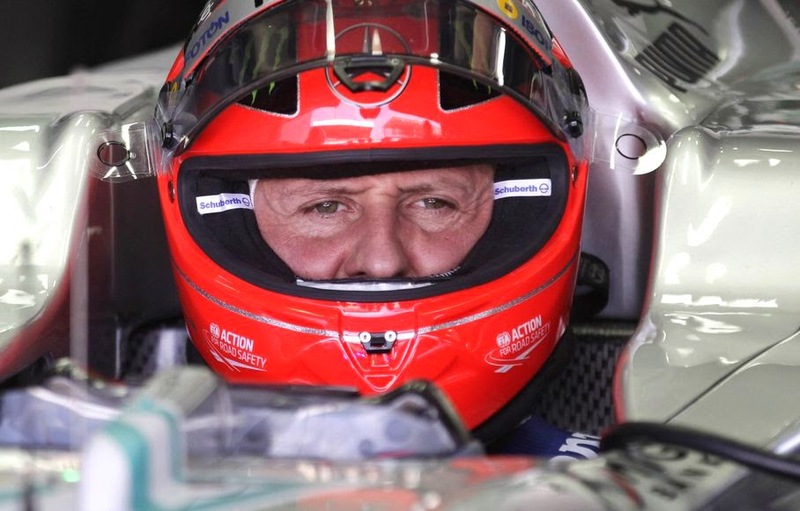 He said that "rehabilitation would probably take a good few months" but noted that Schumacher was an athlete before his accident "so was in good shape." Schumacher earned universal acclaim for his uncommon and sometimes ruthless driving talent, which led to a record 91 race wins. He retired from F1 racing in 2012 after an unmatched seven world titles. The Mercedes team, for which Schumacher raced in the last three years of his career, posted on Twitter: "Encouraging news on Michael's condition this morning. We couldn't ask for a better start to the week." That was echoed by former world champion and Schumacher rival Fernando Alonso, who tweeted: "Good start of the week with the news of Michael! So happy this is going in the good direction!" Germany midfielder Lukas Podolski also took to Twitter hours before his team's opening World Cup match, writing: "What a great news!!! Get well soon Schumi!!! I'm so glad and happy when I just heard it!!"